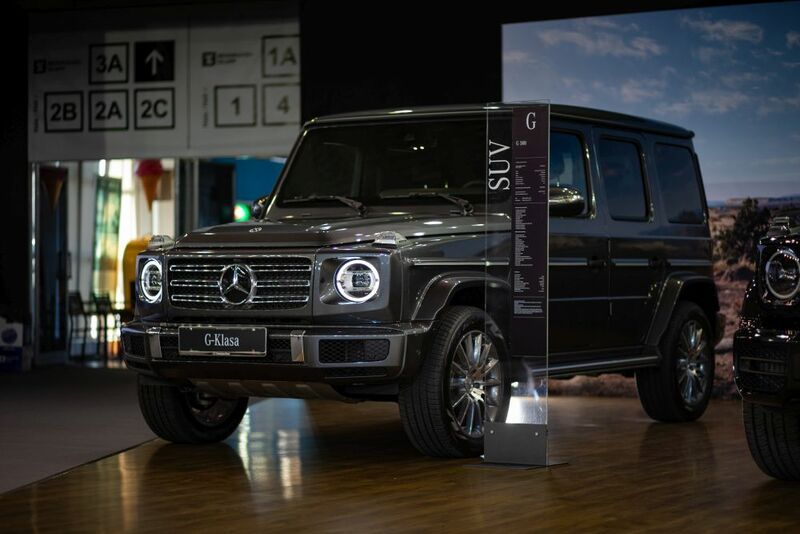 On 54th International Motor show in Belgrade, Star Import, general distributor for Mercedes-Benz, smart, Setra i Fuso vehicles for Serbia, Montenegro, Bosnia and Hercegovina and Albania, traditionally exhibit on almost 3,000 square meters in Hall 3 of Belgrade Fair. 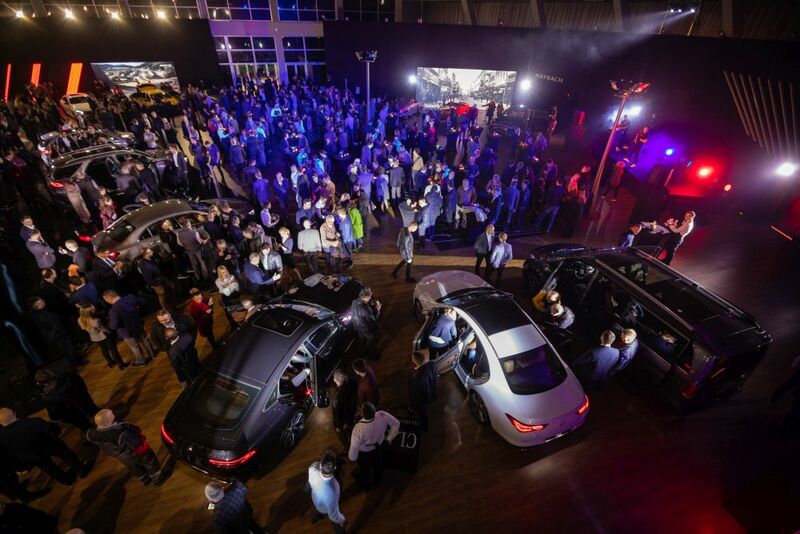 Under moto New stars in Belgrade more then 30 models will be exhibited and more then six premiers from Mercedes-Benz product range will be presented. ‟Improvement of our sales approach is biggest innovation on Mercedes-Benz booth”, Štefan Vöröš, Star Import managing director pointed out. 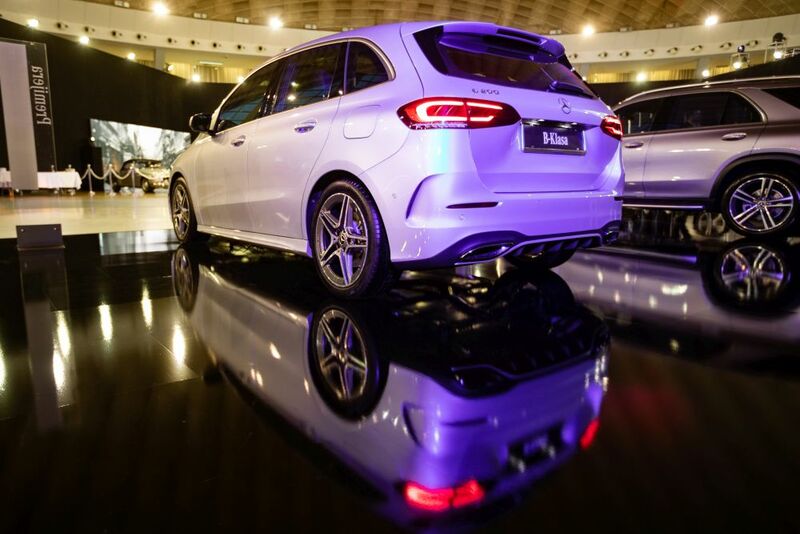 In order to get better understanding of Mercedes-Benz products, their technical characteristics and new technologies that are progressing in every new model, for the first time, we implement roles of young experts that had passed Mercedes-Benz training. 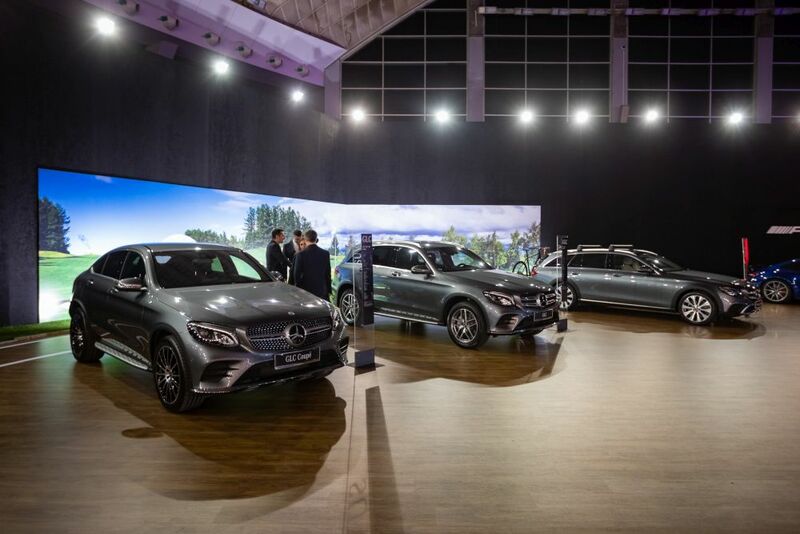 During Motor show, Product Experts will be on disposal to visitors for additional questions and explanations related to Mercedes-Benz products. Special actions are related to A-Class and attractive CLA, which price will be 27.990 EUR. In SUV segment, special offer is for GLC which price is 46.990 EUR, and if you decide for AMG exterior price will be 50.036 EUR. In cooperation for our long-term partner, OTP Leasing, we offer special financing condition– 2,49% interest rate which will be valid from March 5th to April 30th, 2019. 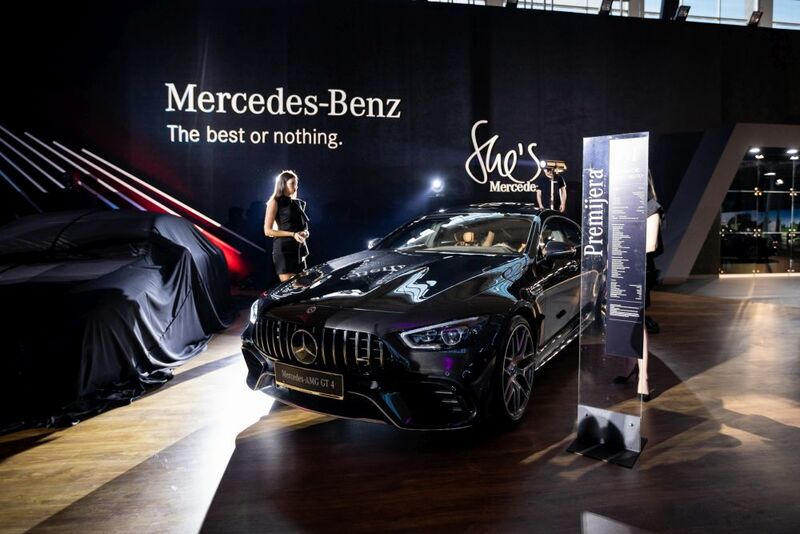 For the first time, part of Mercedes-Benz booth will be dedicated to female population. Under She’s Mercedes brand, popular CLA and smallest SUV in Mercedes-Benz product range GLA will be exhibited. Part of the booth is dedicated to business users. Business Solutions program is specially suit to the needs of business people, including complete service and wide range of financing offers. dynamic compared to previous model, while on the road it’s more agile and at the same time offers higher level of comfort. 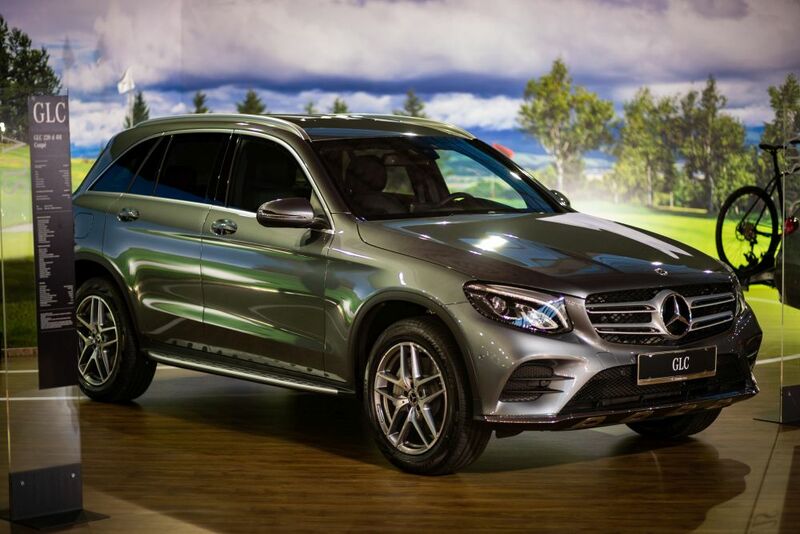 Whole SUV family will be presented to Belgrade public, led by new GLE, which sets standards in this segment. Synonym for brand Mercedes-Benz is luxury. Therefore, besides elegant S-Class and S-Class coupe we exhibited exclusive Mercedes-Maybach S-Class. Luxury of old times will be brought thanks to old timer vehicles that will be exhibit in cooperation with Old Timer Club Belgrade. 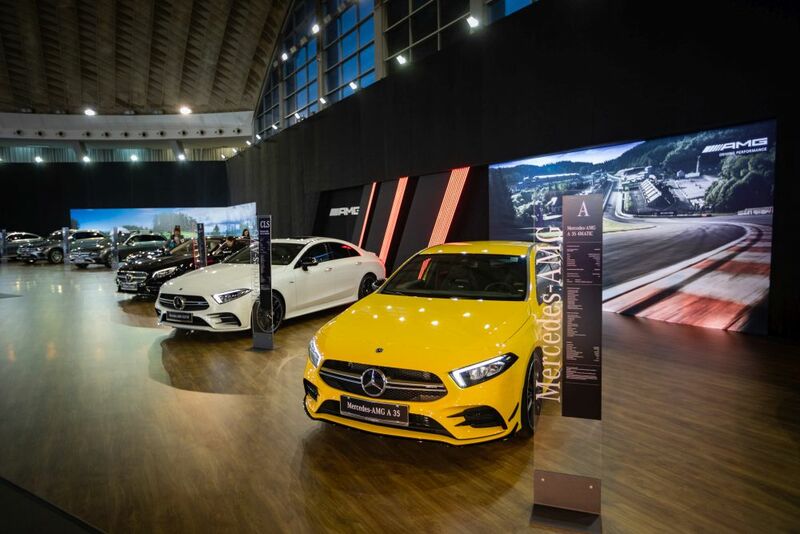 Special part of Star Import booth will be dedicated to attractive Mercedes-AMG models – from sports A 35 to excusive GT 4-Door, coupe with four doors. Special attention is drawn to the GT R with his exciting appearance and remarkable performances. In light commercial segment, Star Import d.o.o. 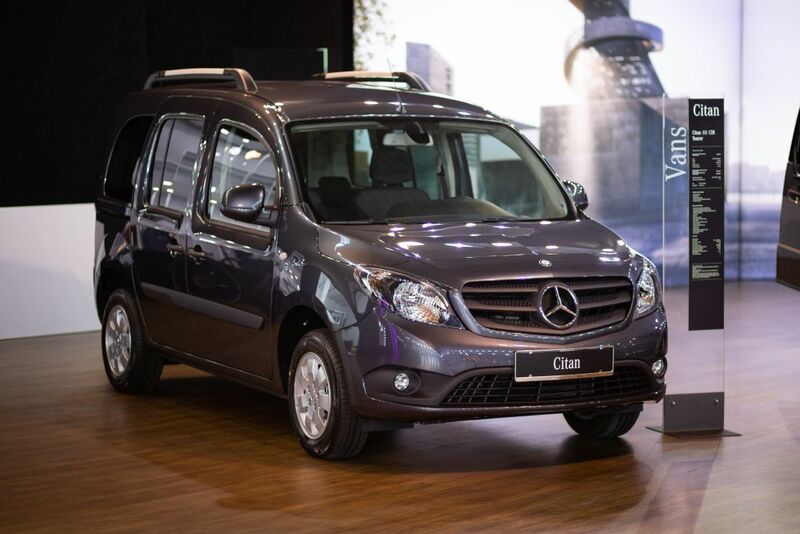 will present whole Mercedes-Benz product range – from Sprinter, Citan to unique X-Class. 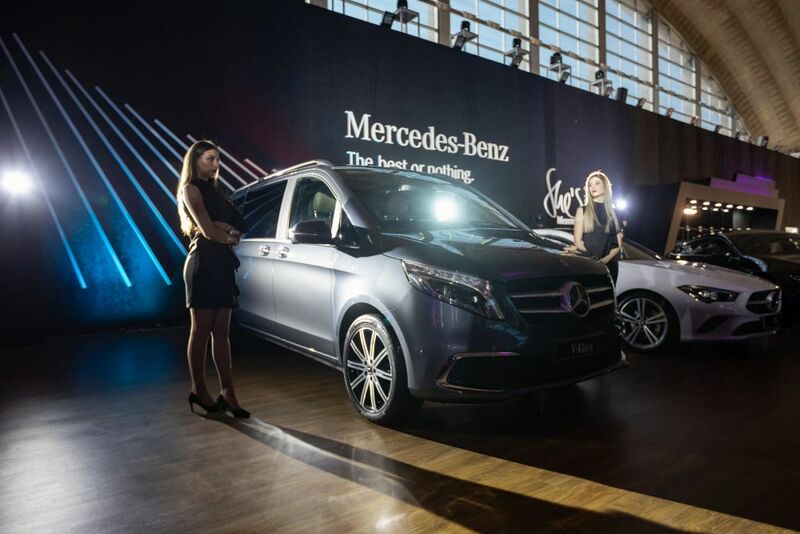 Belgrade Motor show is second on world that will exhibit new V-Class. Visitors will have opportunity to see great selection of Mercedes-Benz accessorize and additional equipment for our vehicles. Under Auto Space brand, company Star Import will be present in hall 3a of Belgrade Fair. Spare parts, car cosmetic and additional equipment of different brands (Technik’a, Green Valley, Funel, Valeo, Minerva) offer only best for your vehicle. Auto Space combines those brands with great service of our salesmen, fast delivery and affordable prices.